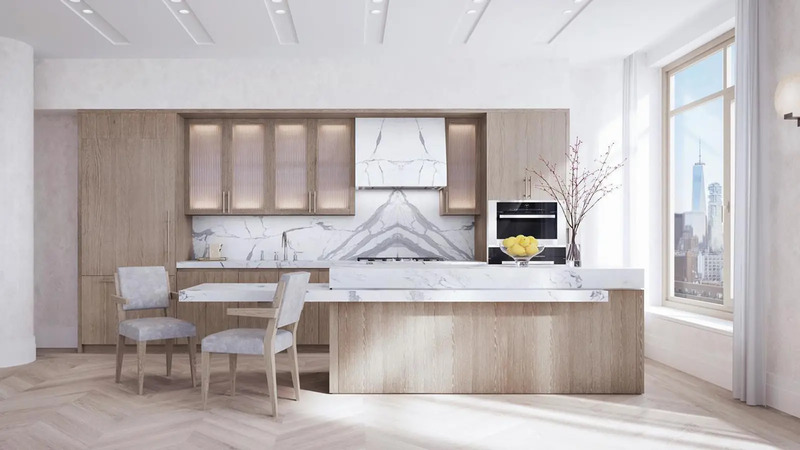 This handsome, 12-story luxury apartment building at 40 Bleecker Street in NoHo was developed by Broad Street Development with its 61 condominium units due for completion in 2019. 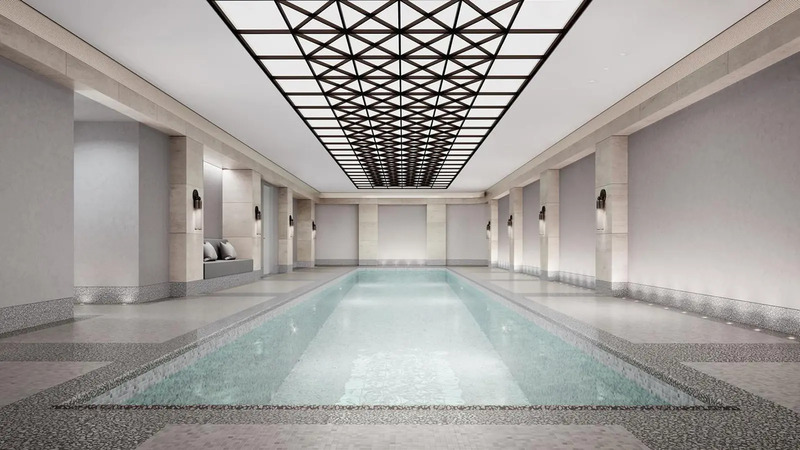 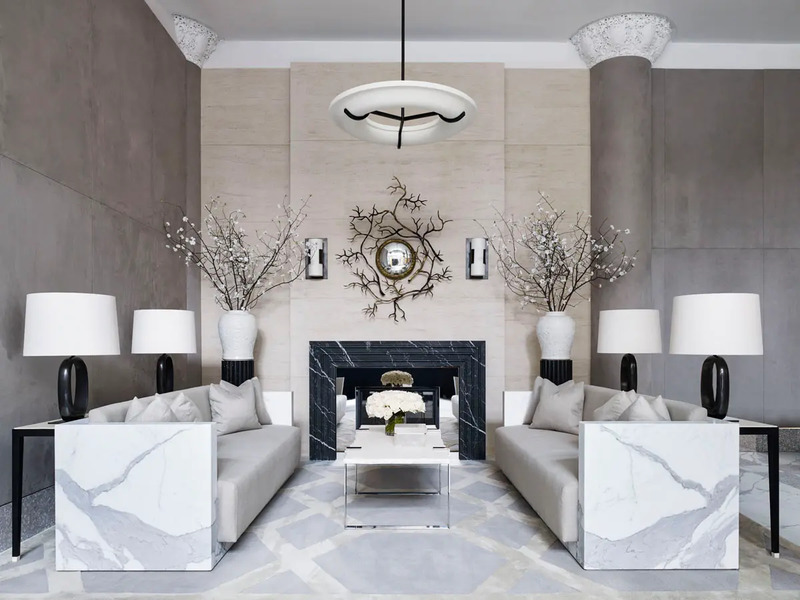 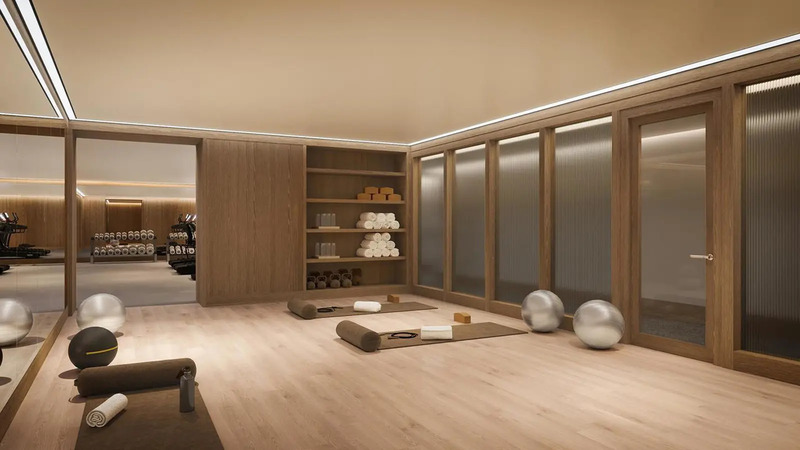 Rawlings Architects designed the building and Ryan Korban did the interiors. 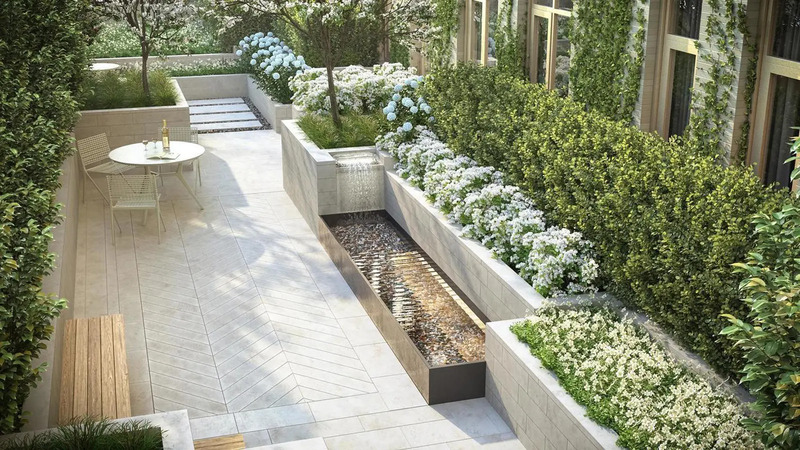 Edmund Hollander is the landscape architect for the project. 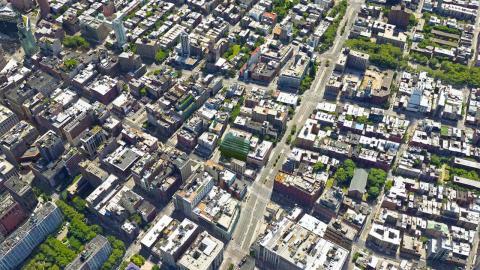 The building occupies a long frontage on Mulberry Street, half a block or so north of East Houston Street. 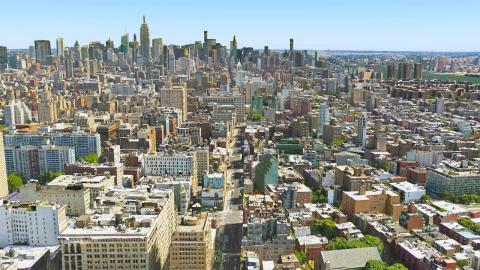 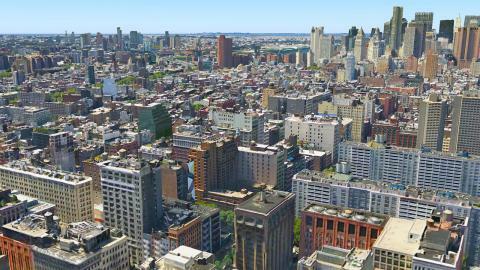 It is convenient to numerous restaurants and boutiques as well as subways. 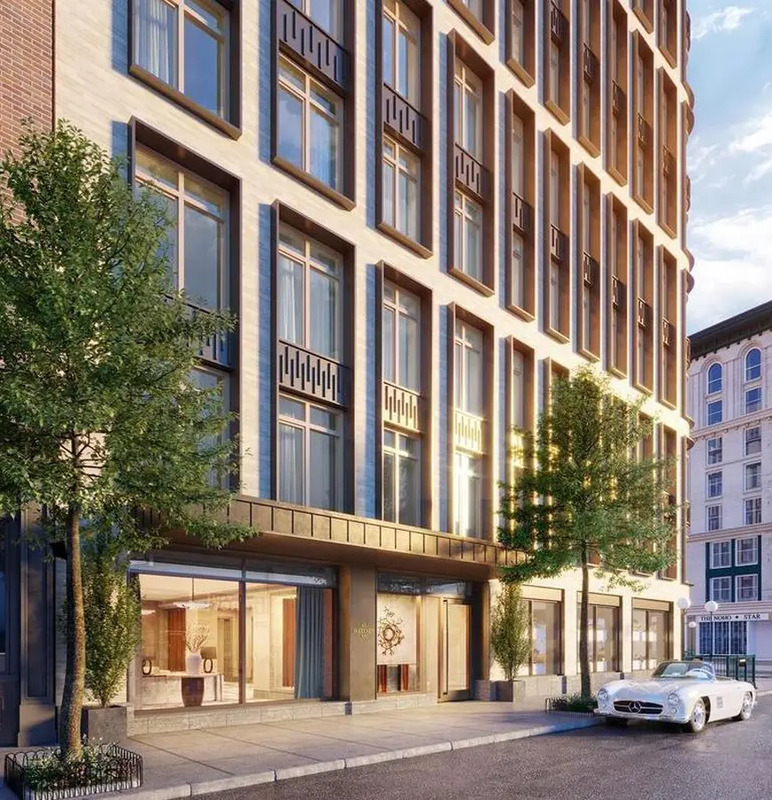 It is very close to Lafayette Street and Louis Sullivan's great Bayard-Condit Building at 65 Bleecker Street and not far from New York University. 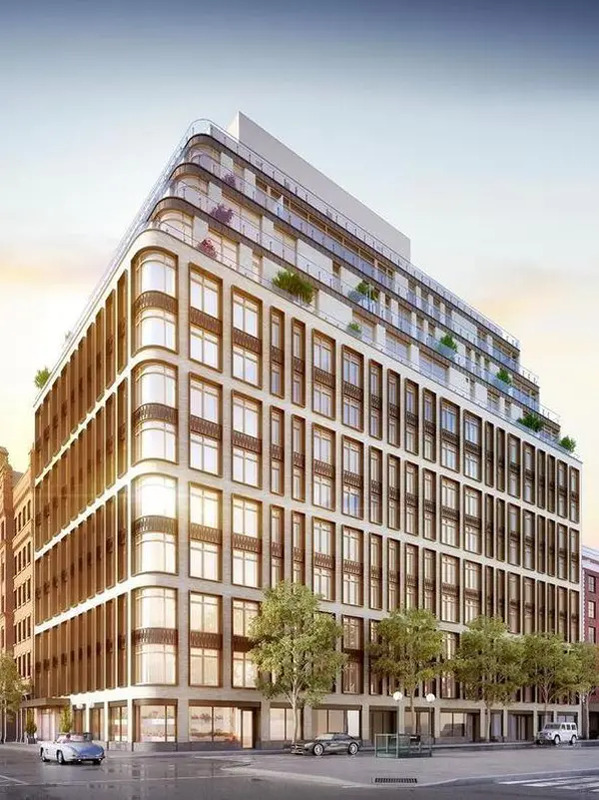 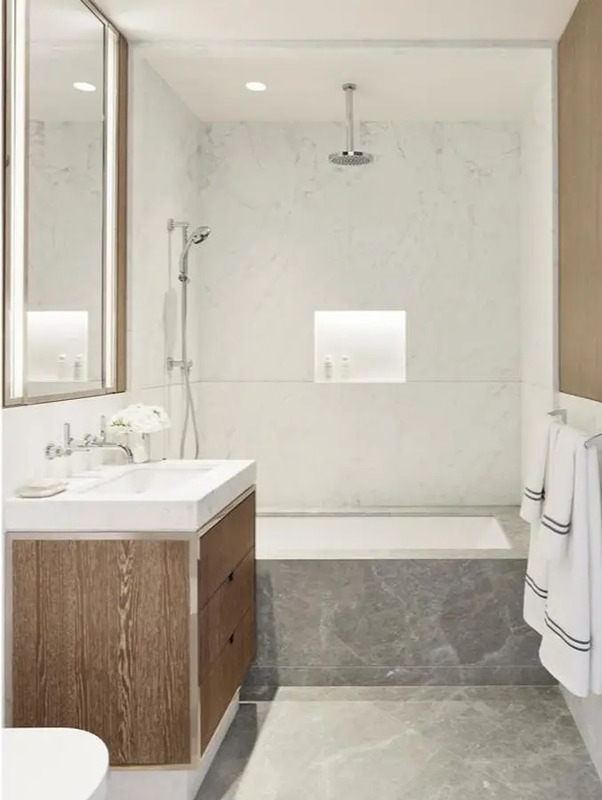 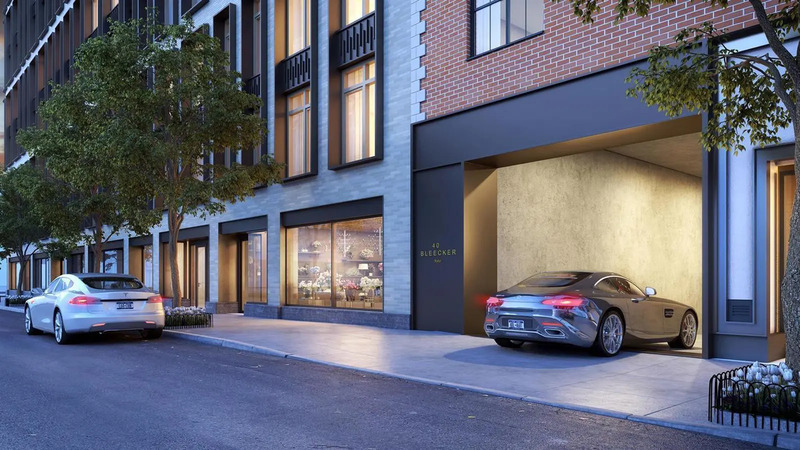 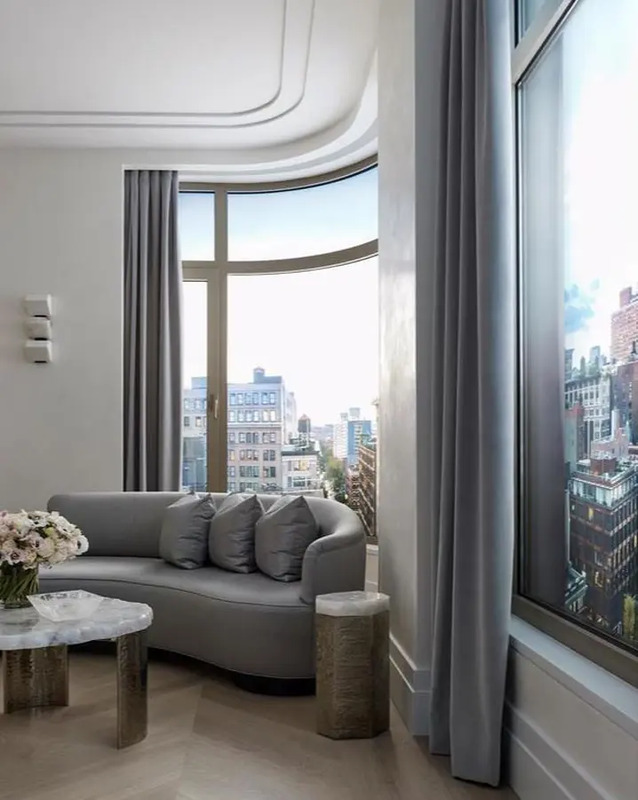 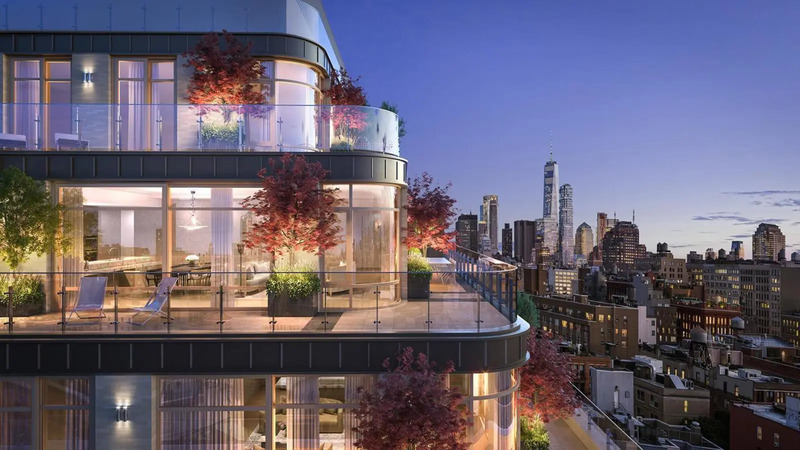 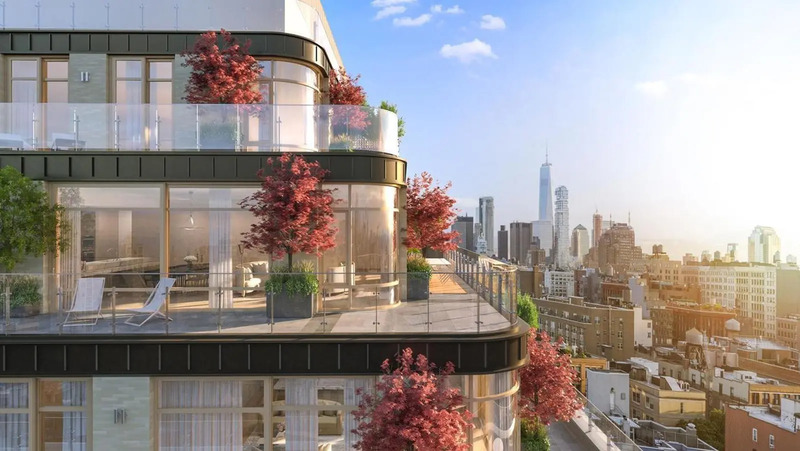 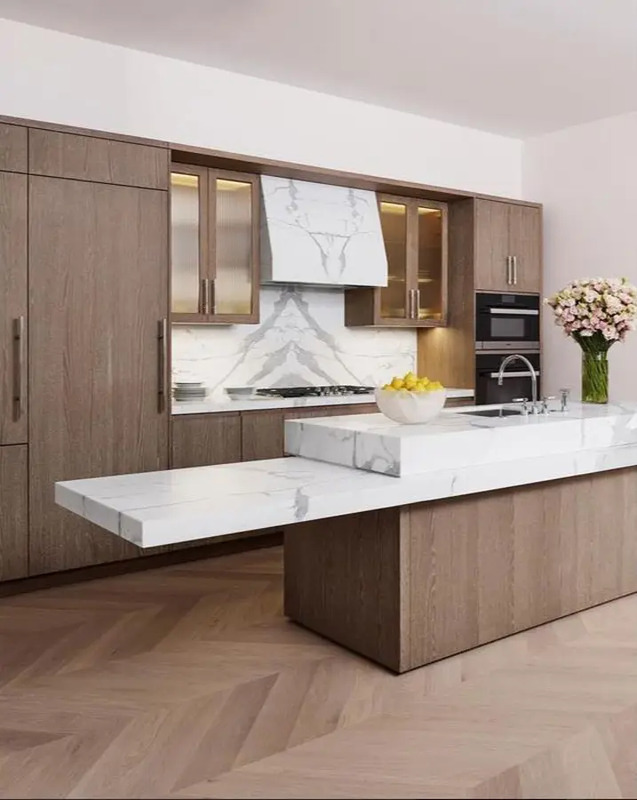 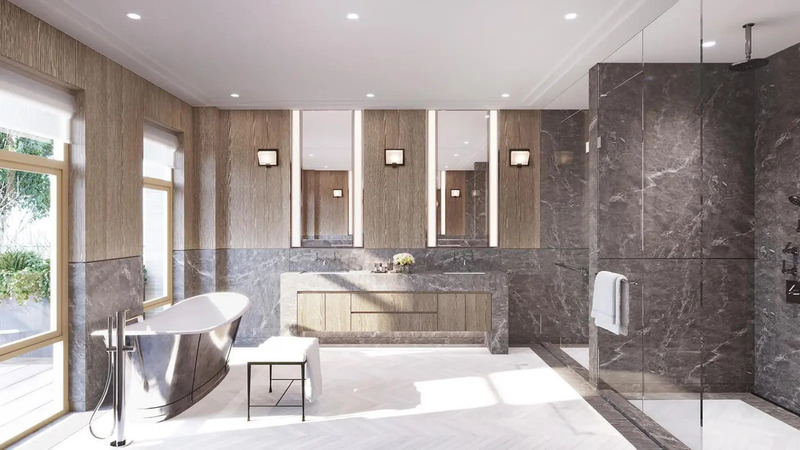 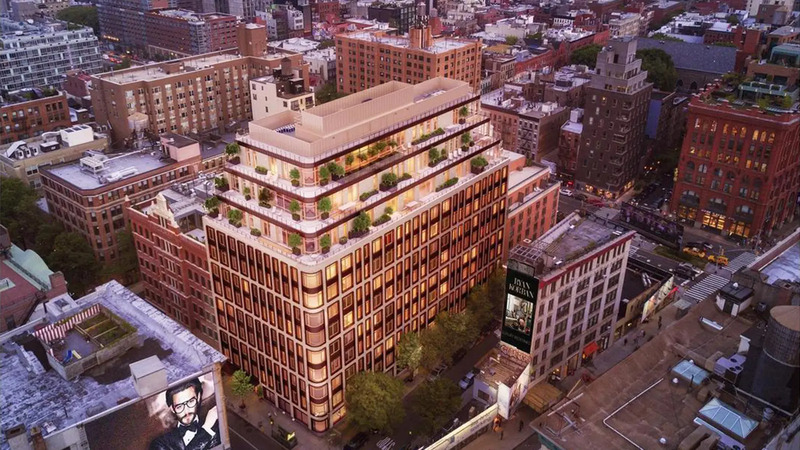 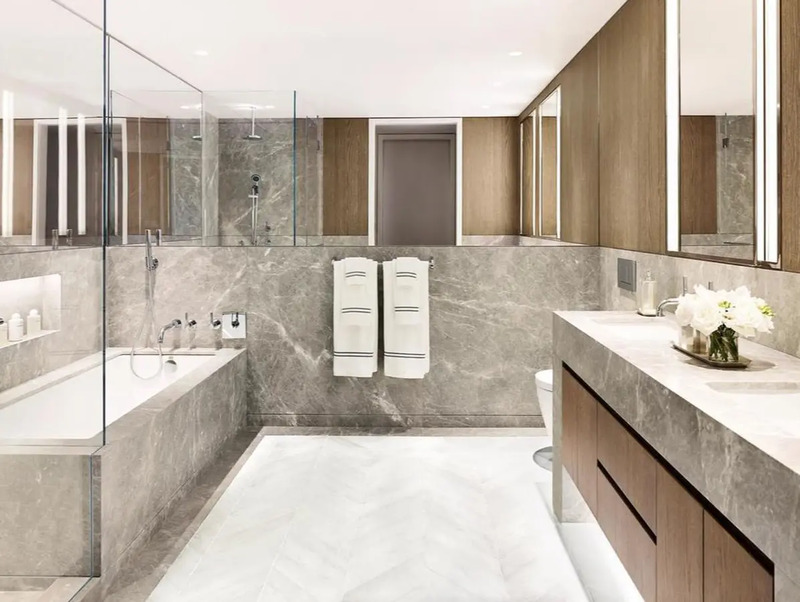 "This handsome, 12-story luxury apartment building at 40 Bleecker Street in NoHo was developed by Broad Street Development with its 61 condominium units due for completion in 2019.